A combination of 300 denier Carbolex®, 1680 denier Ballistic and goatskin leather make the Cascade 2.1 glove our most durable glove in the lineup. Fully insulated for optimum warmth with 100gm insulation in the palm and back of the hand, this glove will keep you warm while the Rainguard® waterproof barrier keeps you dry. A thumb mounted shield wipe comes in handy when you most need it. • 300 denier Carbolex Lite® combines with 1680 denier ballistic and goatskin leather. • Rainguard® waterproof and breathable liner. • Elasticized wristband provides a secure fit. • Secure hook and loop closure keeps the elements out. 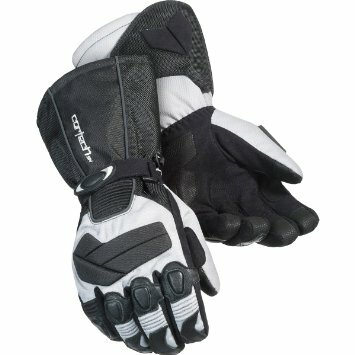 • Pre-Curved microfiber palm and fingers provide form-fitting comfort. • Reinforced palm and thumb. 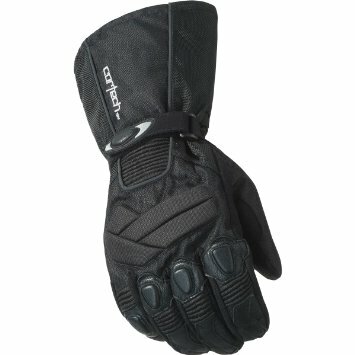 • Fully insulated for optimum warmth, 100g insulation in the palm and back of hand. • Soft, Bemberg® interior lining. • Thumb mounted shield wipe.